One of the most common activity-related diagnoses is tendinitis. This involves an injury to a tendon, which is what attaches muscle to bone. Tendinitis is the inflammation of the tendon and results from micro-tears that happen when the musculotendinous unit is acutely overloaded with a tensile force that is too heavy and/or too sudden. However, ‘itis’ typically implies an acute injury or an injury accompanied by inflammation. In the early stages of injuring a tendon this may be true. Although tendinitis can still be a common diagnosis for many, it appears that it has been far too often misdiagnosed. 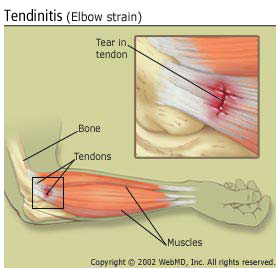 In reality, research increasingly documents that what is thought to be tendinitis is usually tendinosis. Most individuals wait far too long to seek professional opinion and just assume their injury will get better with rest. 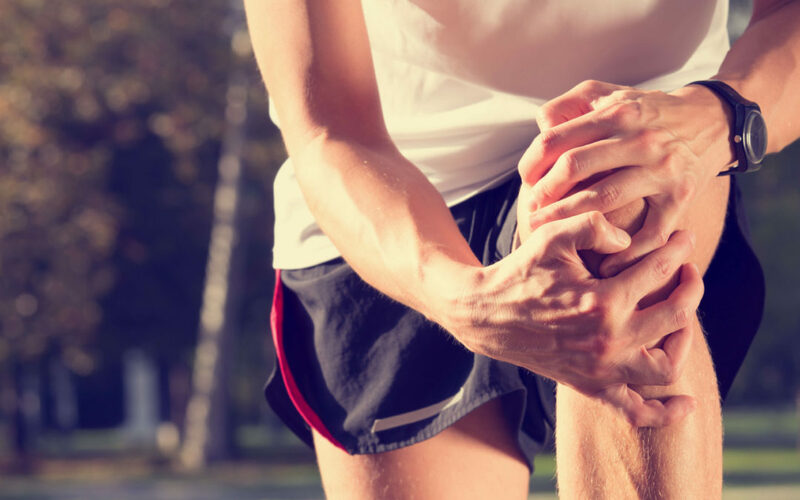 By the time they finally seek care for their injury it typically has moved into the chronic stage of injury which is referred to as tendinosis. This means that it is a chronic tendon injury usually with degeneration of collagen at the cellular level and is typically not accompanied by inflammation. Tendinosis usually results in response to chronic and repetitive overuse, especially when overuse is continued without giving the tendon time to heal and rest. If left untreated, this can often lead to a tear of the involved tendon as well as degenerative calcific tendinosis with various factors leading to this slow progressive change. The more severe and more frequently injury occurs directly affects the resulting progression, worsening and degeneration. The confusion about the difference between tendinitis and tendinosis is widespread. Many injuries commonly presumed to be tendinitis are actually tendinosis. These changes have been demonstrated when looking at injured tissues on diagnostic imaging and at a microscopic level. It is important for providers to be able to distinguish between these two very similar diagnoses in order to choose the most appropriate treatment. Not only do treatment goals differ with these diagnoses, but treatment timelines also vary. 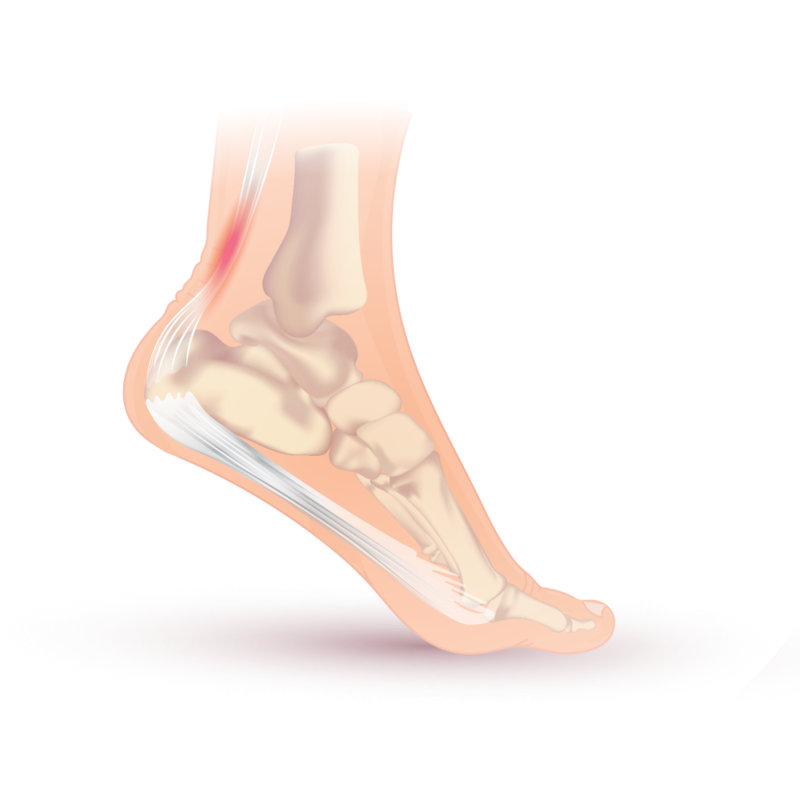 Tendinitis typically occurs when a tendon is overloaded with a force that is too heavy or too sudden, resulting in micro-tears and inflammation. Tendinitis treatment is relatively simple: rest, decrease inflammation through ice and non-steroidal anti-inflammatories, and reduce painful activities. Most tendinitis injuries can heal on their own if given the proper care at-home. Tendinosis is more difficult to recognize, but in general it occurs in response to repetitive load being placed on the tendon rather than an acute load as with tendinitis. There is typically more of a dull/aching discomfort that doesn’t fully subside with rest. Recovery can take significantly longer if left untreated for an extended period. At-home or self-care treatment strategies should be incorporated as soon as this type of injury is recognized. Take time to rest – either by abstaining from activity for a couple weeks or for more repetitive everyday activities it may be necessary to take frequent breaks such as every 20-30 minutes. Adjust your ergonomics and biomechanics to ensure that you are using proper form and posture. Stretch, roll, and keep moving (conservatively). Research shows that completely resting or not using an area suffering from tendinosis is not the optimal rehab strategy. Moving and using the body part should still be performed, but at a limited capacity compared to before the injury occurred. Performing eccentric strengthening is a great way to continue to use the injured body part in a controlled environment without completely resting or risking overuse during activities that may have caused this injury. How can I avoid tendinopathy? Start any new activity or exercise routine slowly. Build gradually and allow time for the tendons and muscles to adapt to the new stressors being placed on them. Spend time focusing on recovery, including stretching and rolling. Stop performing the activity if you feel pain beyond just regular muscle soreness. Take a short break and attempt the activity again in the next few days. Ensure that you’re using proper form and technique will all activities. Focus on your weaknesses. Having imbalances in muscle strength can lead to abnormal biomechanics with movement and cause undue strain on areas more susceptible to tendinopathy injuries. There are many great treatment strategies that can be performed by individuals without the help of a professional and these are just a few of them. In reality, it is best to seek the care of a professional for proper diagnosis and an optimal treatment strategy to ensure that the injury does not persist and is treated as soon as possible. Think you have a tendon injury?